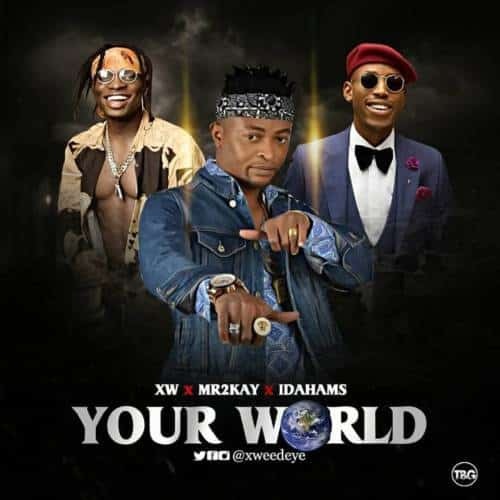 See XW – Your World ft. Mr 2kay & Idahams new song & video. XW is here with this exquisite tune title “YOUR WORLD” featuring Grafton front man “MR 2KAY” and this gifted vocalist “IDAHAMS” who likewise created the melody. This “YOUR WORLD” tune is going to takeover Nigerian and African airwaves watchout. The video was shot and coordinated by Dindu.